Nissan has revealed a new hatchback model designed to compete with the likes of the Volkswagen Golf and Ford Focus. 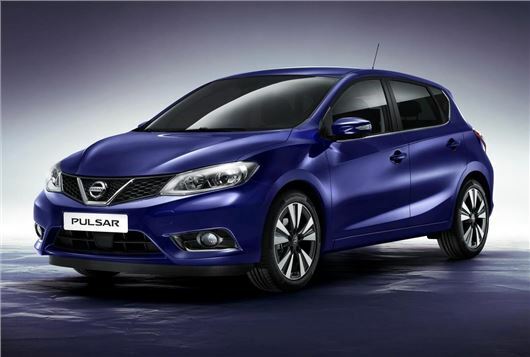 Called Pulsar, the new model will be produced at the Nissan Barcelona plant and is set to arrive in showrooms in Autumn 2014. Expect prices to start at around £16,000. Nissan is to offer a range of engines familiar from other models in the range, including the 1.2-litre DiG-T turbocharged petrol with 115PS and a 1.5-litre dCi diesel with 110PS. Eventually a 190PS engine will join the range. 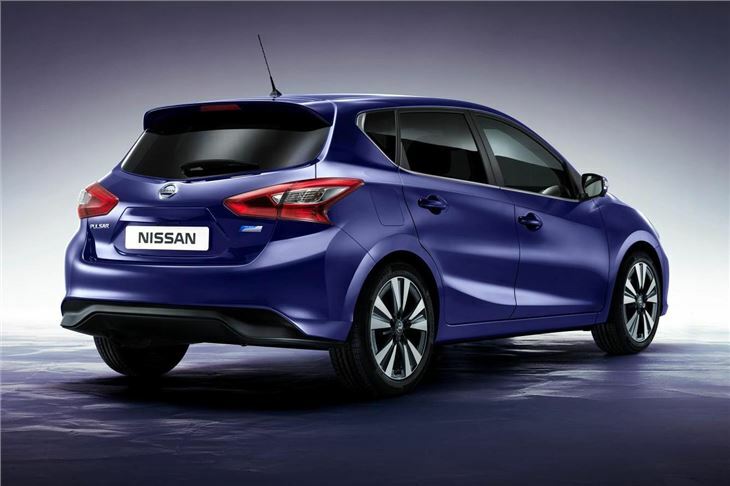 Nissan claims the Pulsar will have emissions of as low as 95g/km. 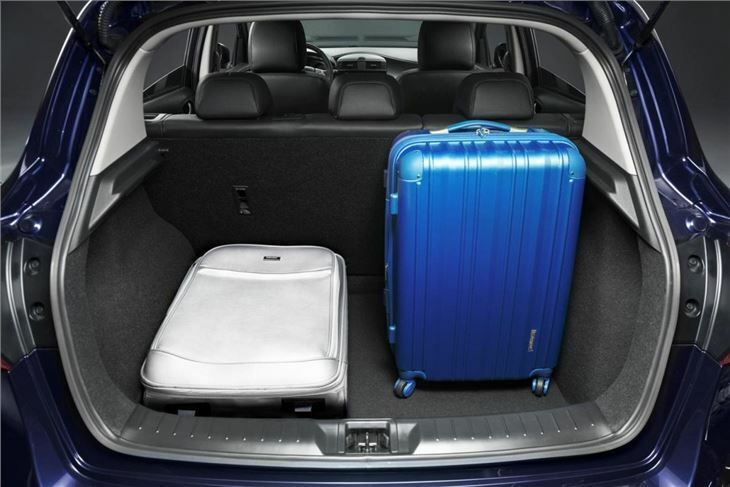 The Pulsar is set to have the longest wheelbase in its class, which should make for a spacious cabin with plenty of rear seat space, although it remains to be seen how much boot space will be available. 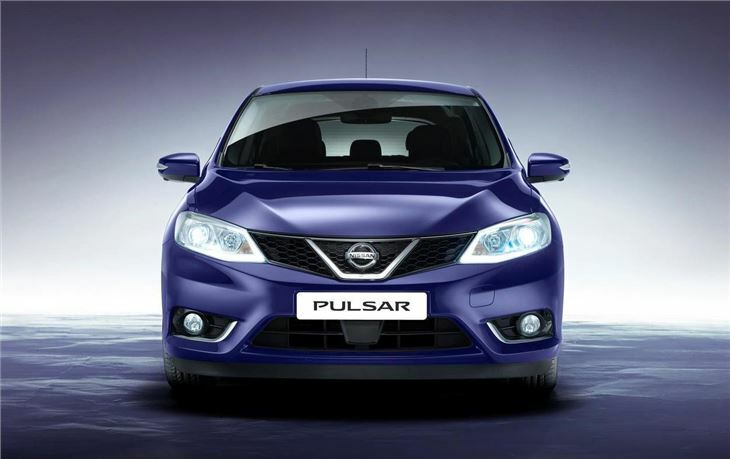 Plenty of the advanced technology seen on other Nissan models is to make it onto the Pulsar, including around view monitor, park assist and LED headlights. The last family hatchback produced by Nissan was the Almera – indeed the Almera was sold as Pulsar in some markets – so the new model comes as something of a surprise. 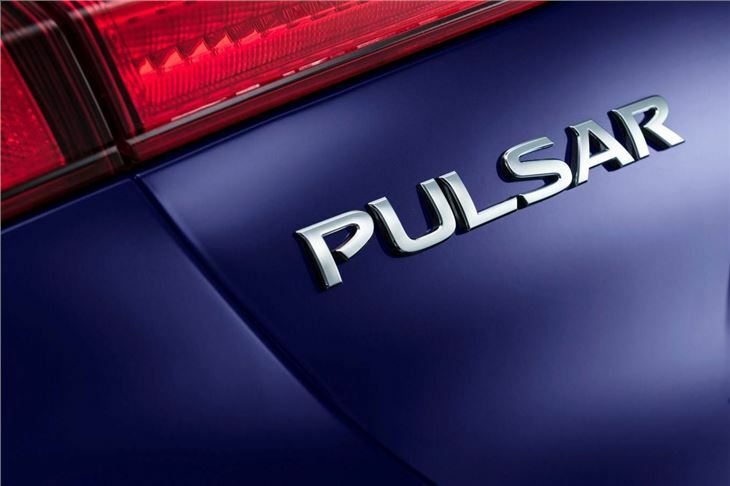 We expect the Pulsar to be premiered to the public at the Paris Motor Show in October, with sales starting very shortly after. Will it handle as well as a golf? It will certainly be more reliable than a golf, let's hope it drives as well as a golf.